Nursing Home or Hospital appointments. We also have contracts for Ambulace Trust Patient Transport Services. So we have a great reputable history for care. 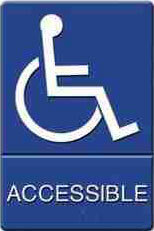 Specializing in Wheelchair access friendly Taxis as well as standard Taxis. Call now for a free quote.07738525238 or click HERE to email us.